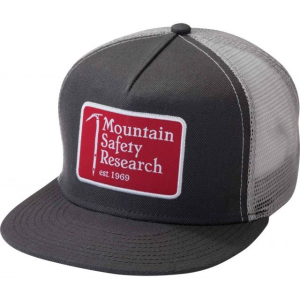 An embroidered logo and StretchFit design make the Black Diamond BD hat the standard for covering an unshowered mop of hair 5 days into an epic road trip. 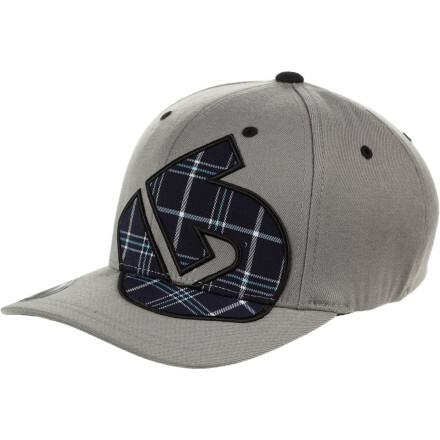 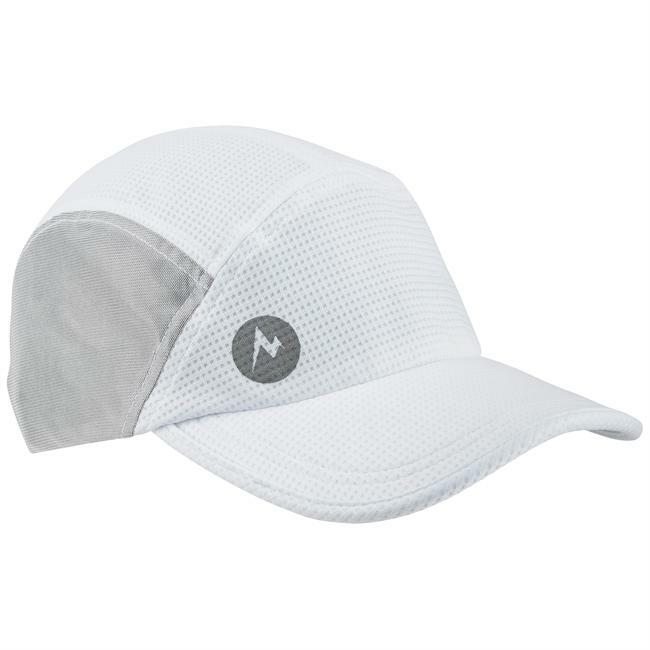 An embroidered logo and Flexfit design make the Black Diamond BD Hat the standard for covering an un-showered mop of hair five days into a road trip. 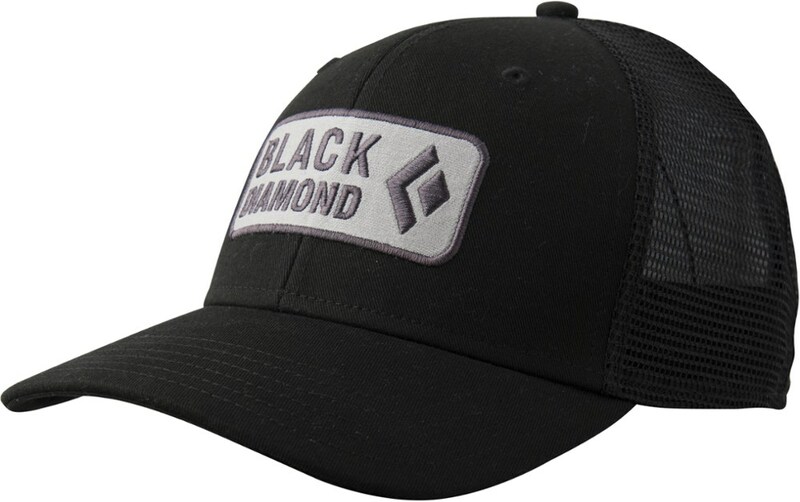 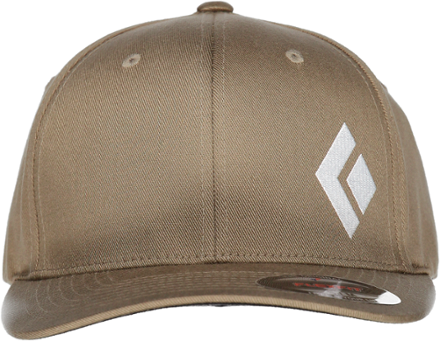 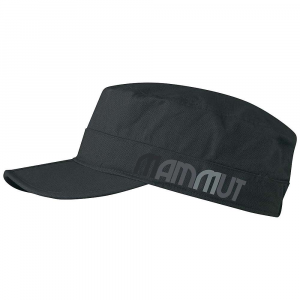 The Black Diamond BD Hat is not available from the stores we monitor. 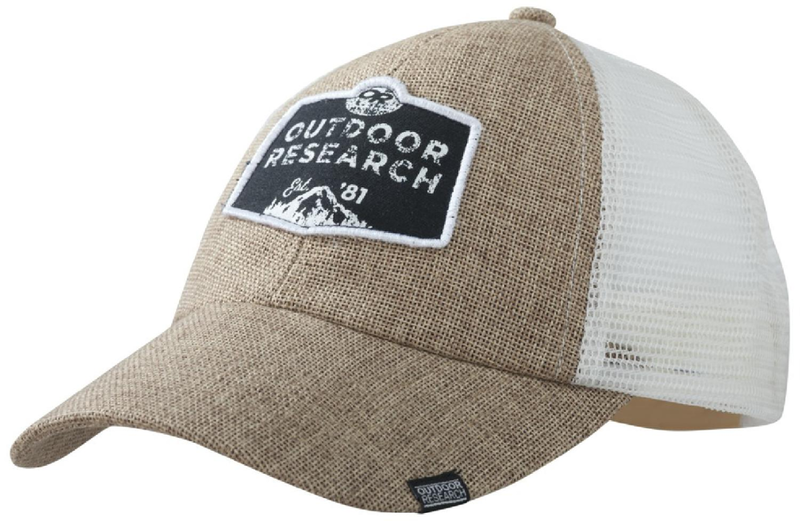 It was last seen March 18, 2019	at Bentgate.com.